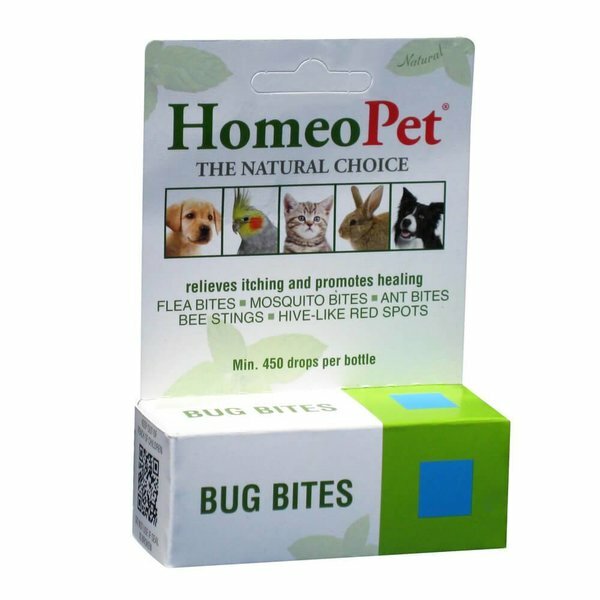 Give your itchy pet some relief with the HomeoPet Bug Bites Dog, Cat, Bird & Small Animal Supplement. A natural remedy intended to soothe allergic dermatitis caused by fleas, bugs, and insect bites. 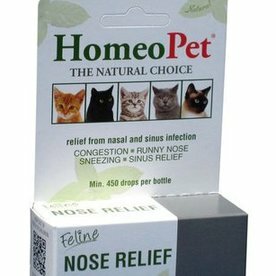 Homeopathic drops for use on dogs, cats, birds, and small animals suffering from allergic dermatitis due to bug bites. 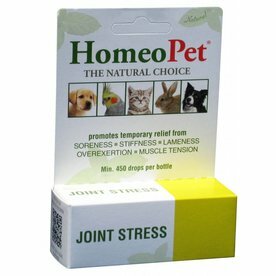 Helps promote healing of itchy, irritated, and scabbed skin caused by fleas bites, mosquito bites, ant bites, bee stings, and hives. Fast-acting clinically-proven liquid drops are made in the USA and registered with the FDA.